um..i need to process. It was however, the perfect book to read on the train. 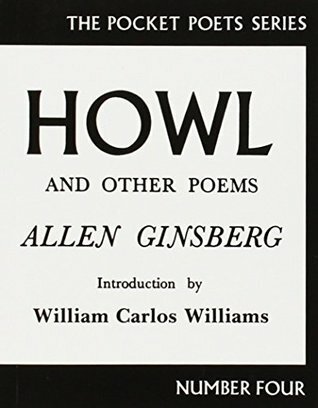 Sign into Goodreads to see if any of your friends have read Howl and Other Poems.